SOME SELF INITIATED AND COLLABORATIVE PROJECTS. SHARING THE LUV ABOUT CREATIVE PROJECTS AND PEOPLE MADE IN ’ULL! LUVULL is a great way to celebrate its residents sense of local pride and also an innovative way for people and businesses to actively support creative projects made here. CREATING ORIGINAL DRAMA WITH NORTHERN WRITERS AND ACTORS. Exploring strong stories by Northern Writers, with local Actors. Providing Workshops and Showcases for people to connect with local talent. 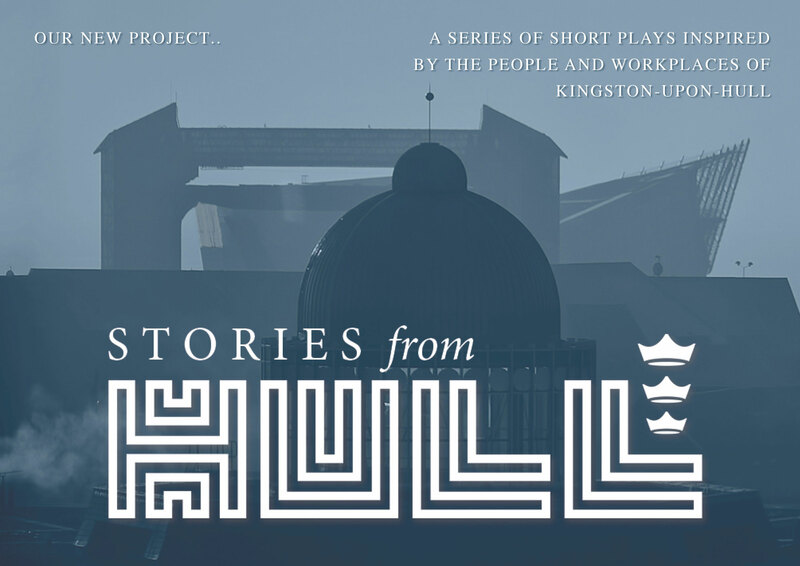 Hull Businessman and Art Maker Huw Morris Jones wants to share Hulls part in this epic story.